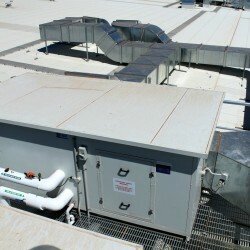 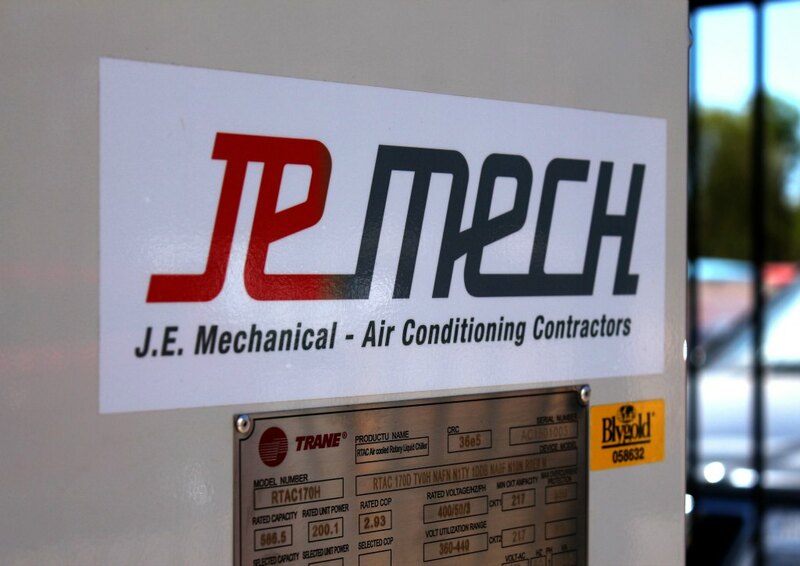 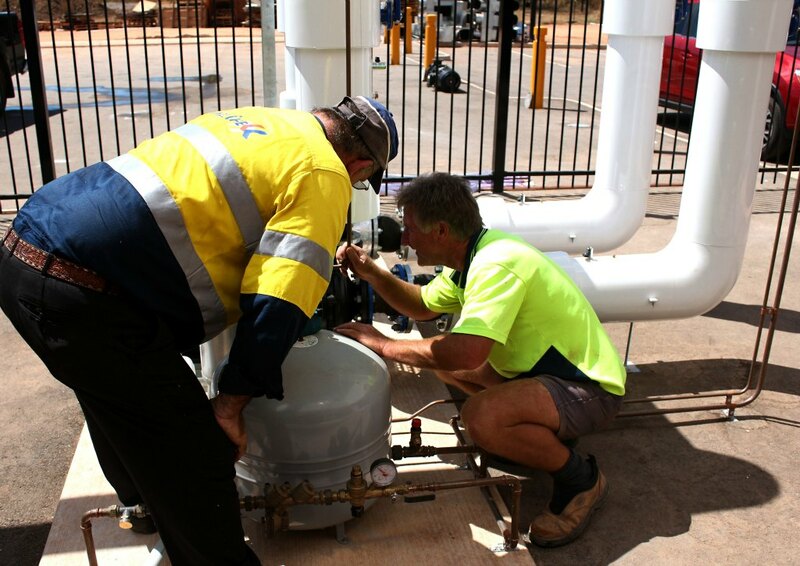 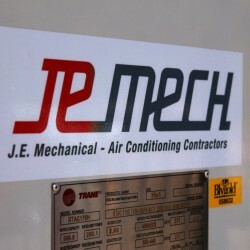 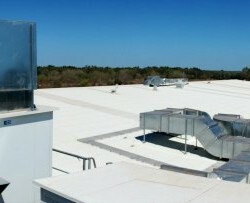 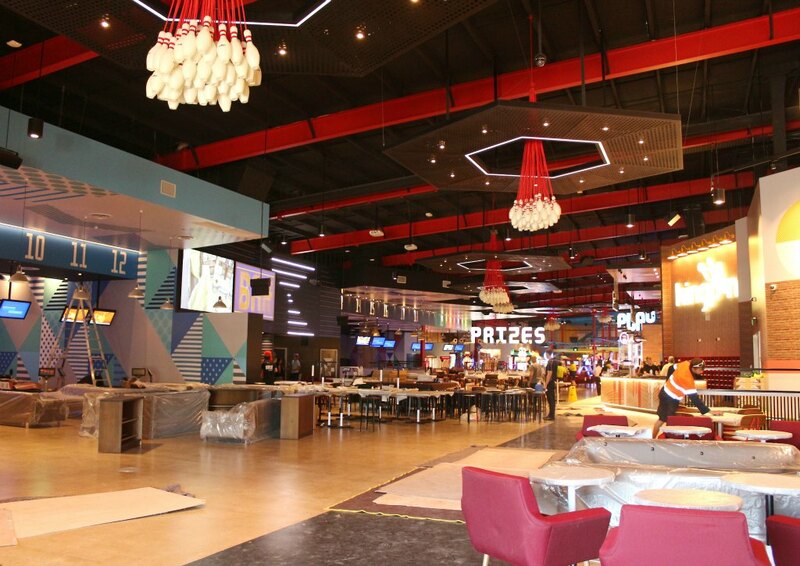 J E Mechanical are experts in commercial air conditioning designs, installations and ongoing maintenance. 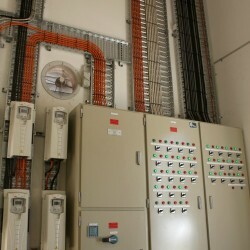 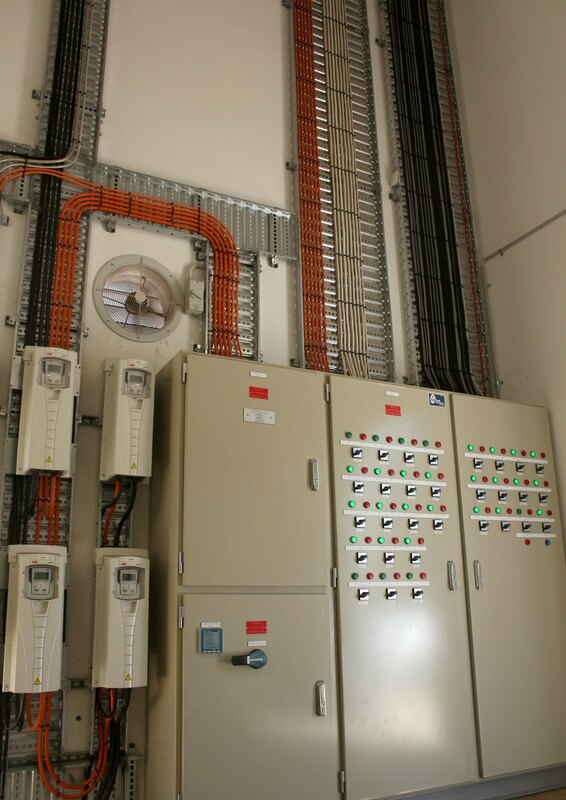 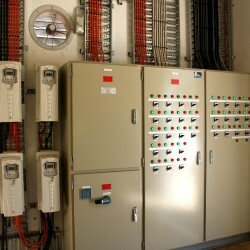 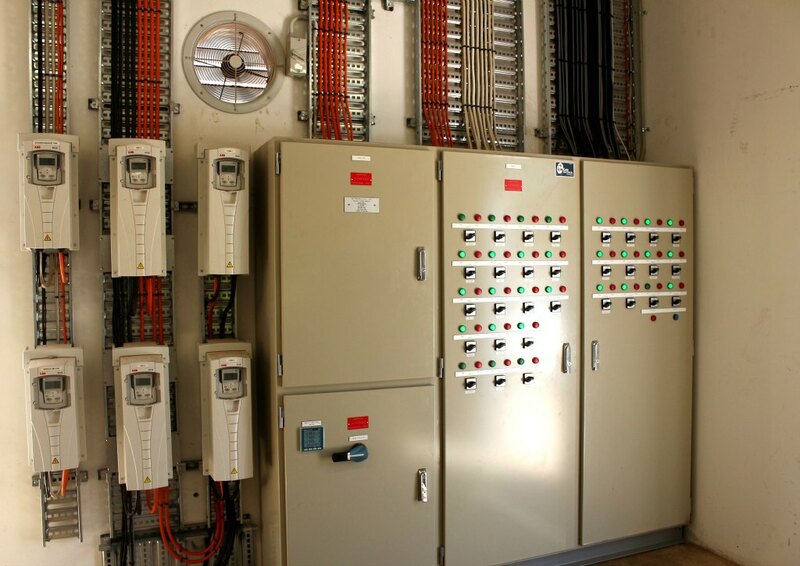 shop drawing, maintenance, warranty and commissioning. 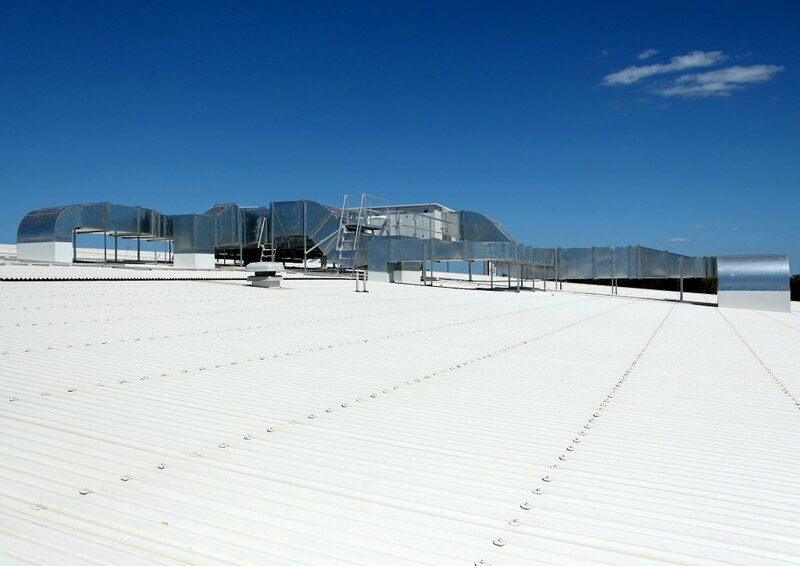 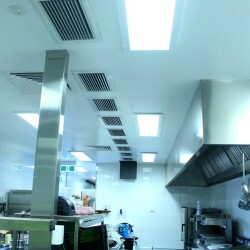 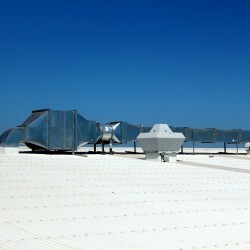 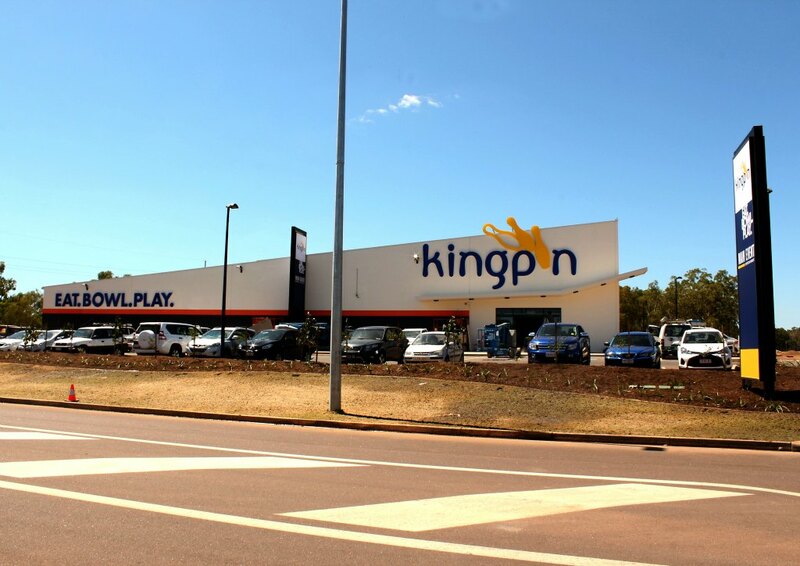 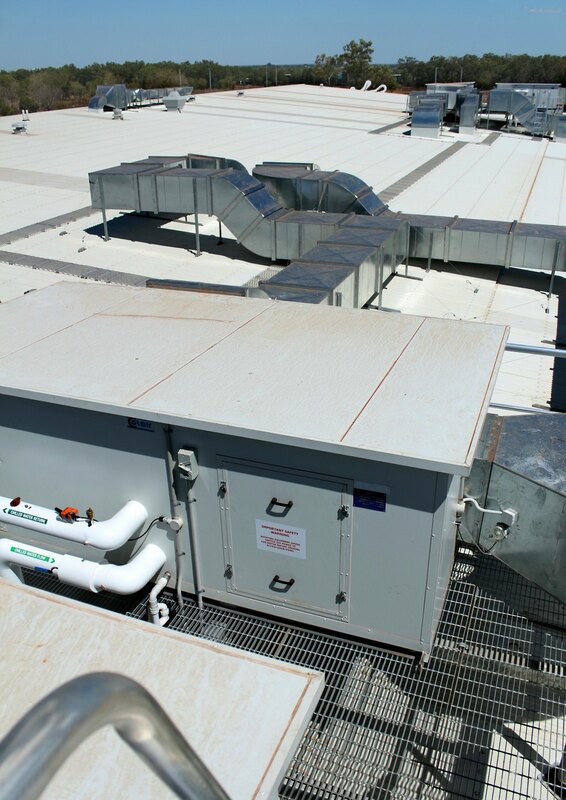 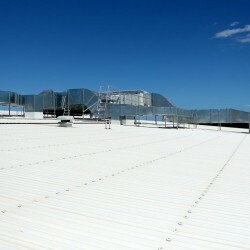 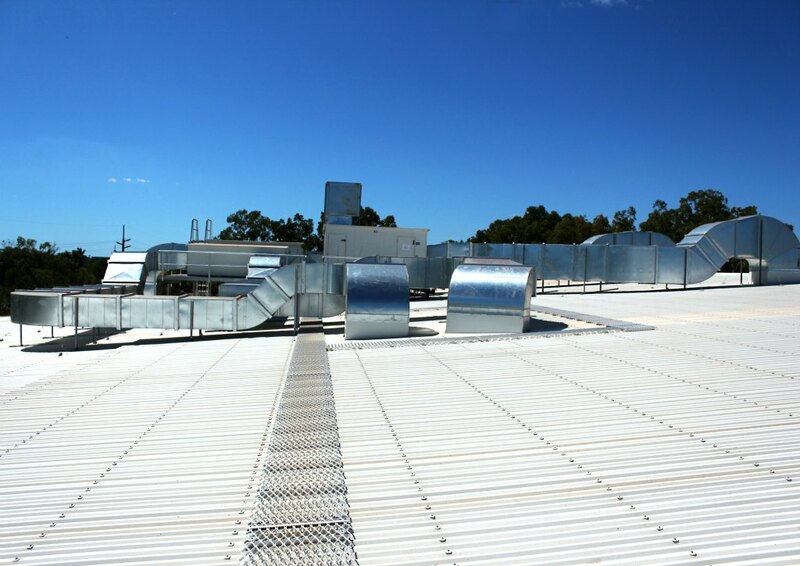 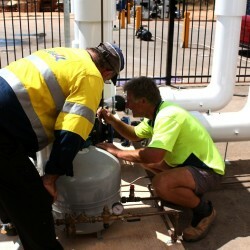 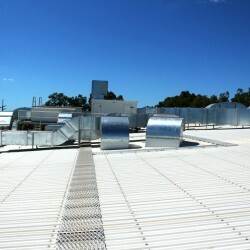 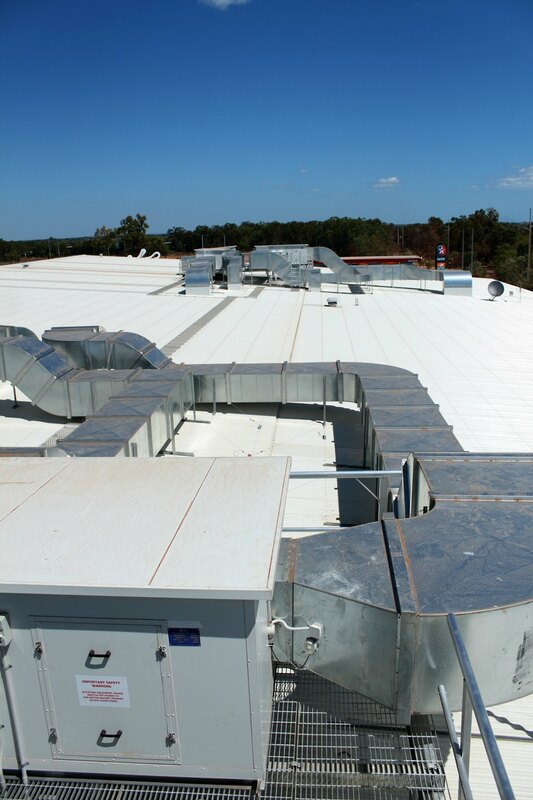 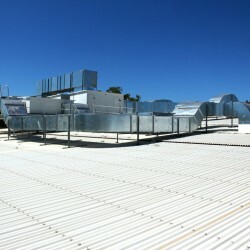 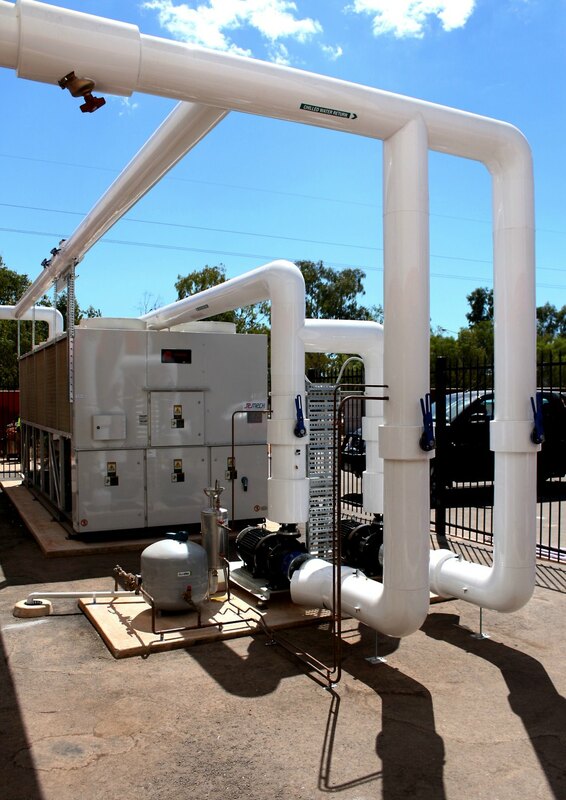 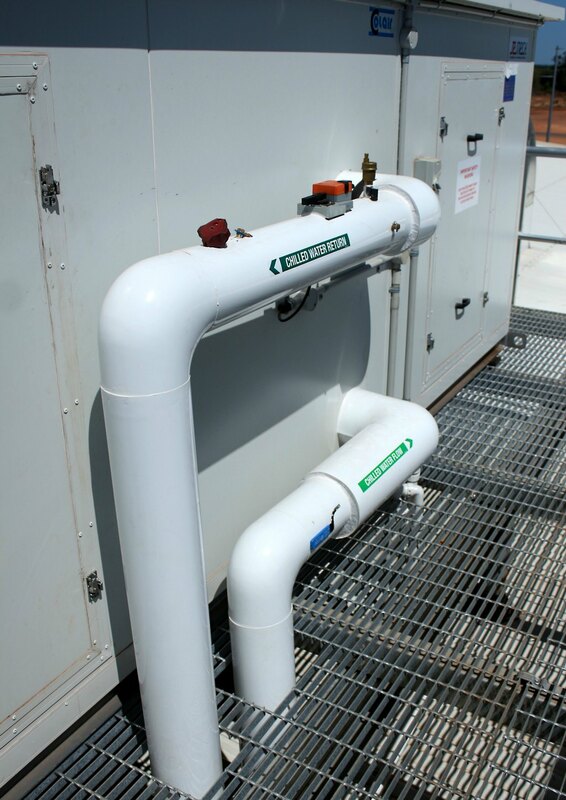 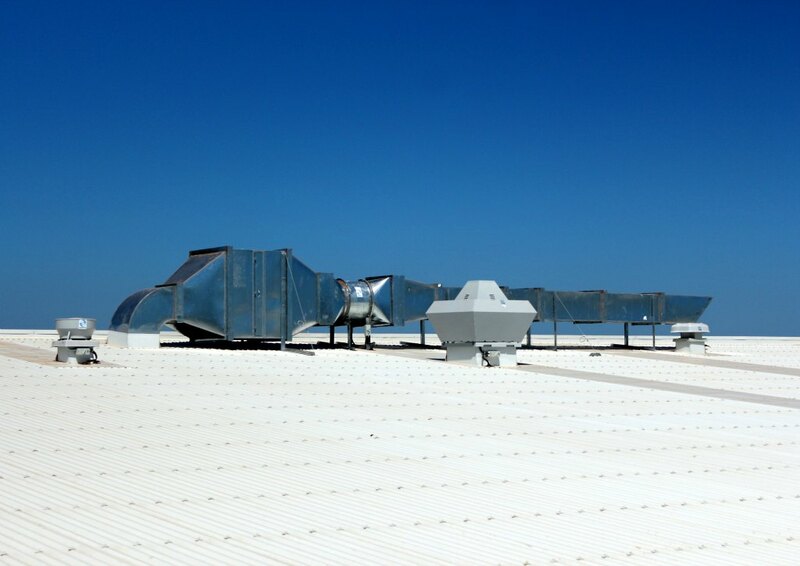 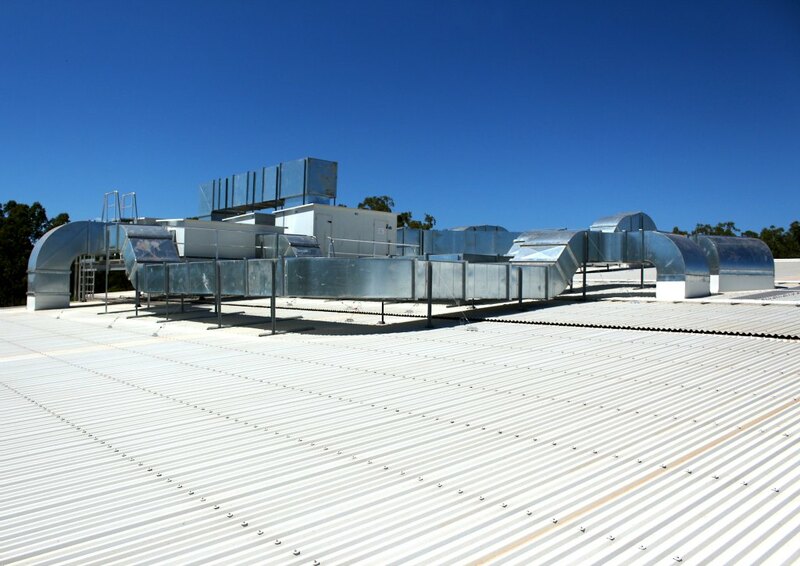 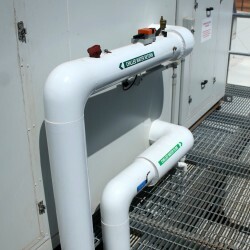 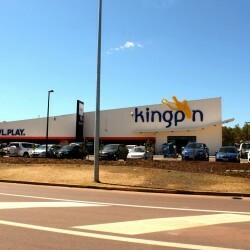 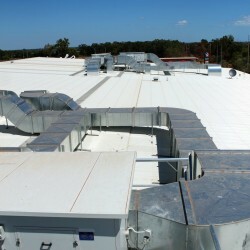 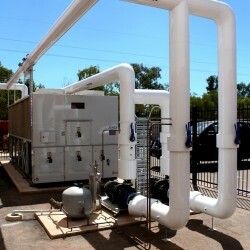 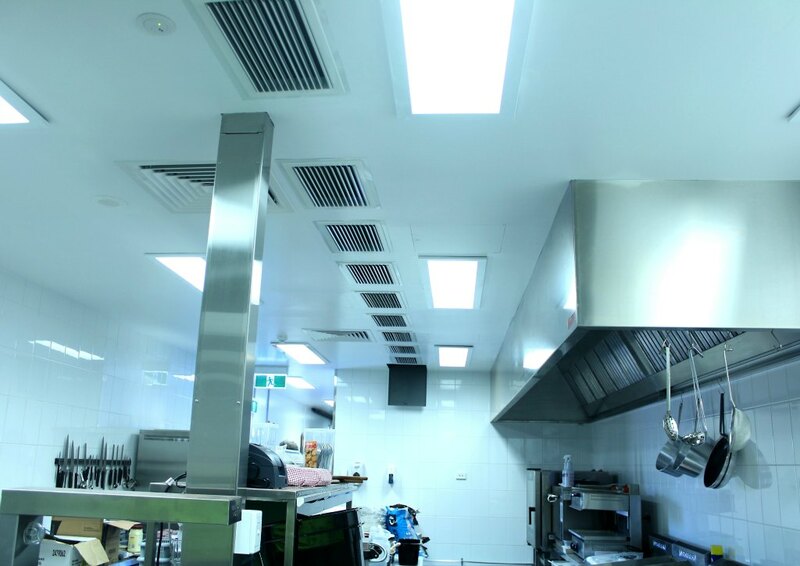 To find out more about our Ballarat commercial air conditioning services, please contact us.